Before the cross we knew the love of God, after the cross we know the full extent of God’s love! 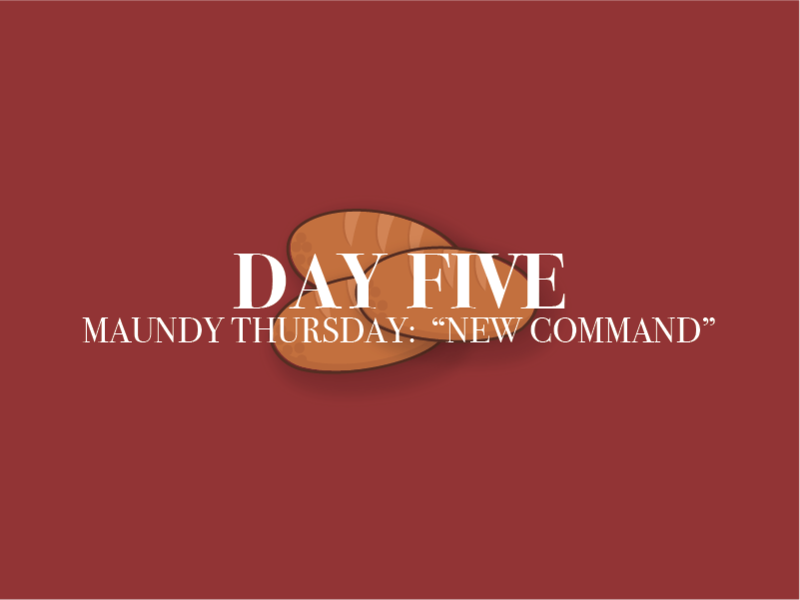 Thursday of Easter Week is known as Maundy Thursday, named for the “new command” that Jesus gave just before the cross. There was nothing new about a command to love others. Several times already Jesus had commanded us to love others, to love others as you love yourself, and even to love your enemies. But here in this “new command” Jesus fills out the extend of what it means to truly love. To truly love another person is to love as He loved us. And how did Jesus love us… completely, sacrificially, and selflessly even to death! When we love others like this the world will see Jesus in us.